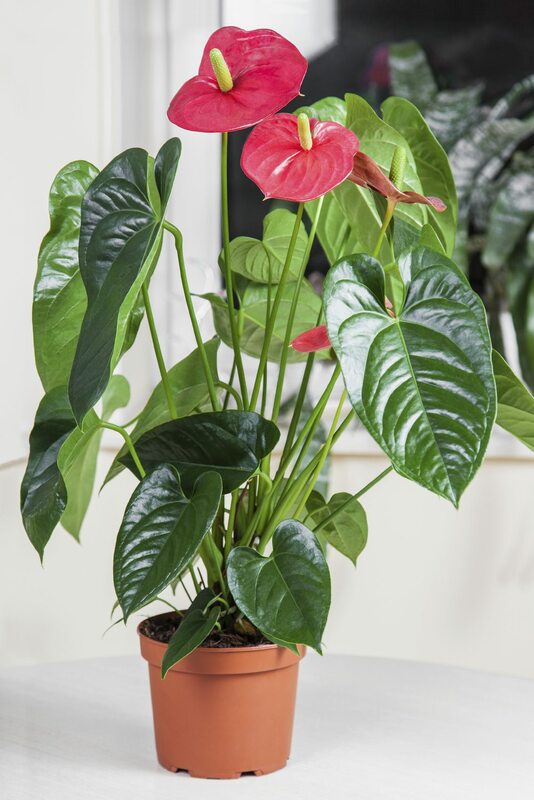 Hi, I have recently bought an anthurium plant, which seems to have few problems please could you help diagnose whats wrong with the plant in the pictures provided and what I can do about it. This is likely a fungus issue. It may have been improperly watered. Water splashing on the leaves can lead to fungus disease. You can cut away the diseased parts of the plant. Make sure your water at the soil line. Soil should be dry before watering again. The fleshy roots hold moisture. Make sure there is good air circulation around the plant. You mention that you just bought the plant. If the plant was in this condition when you purchased, you many consider returning it to the nursery or garden center. Look for healthy plants with leaves and flowers that are blemish free.